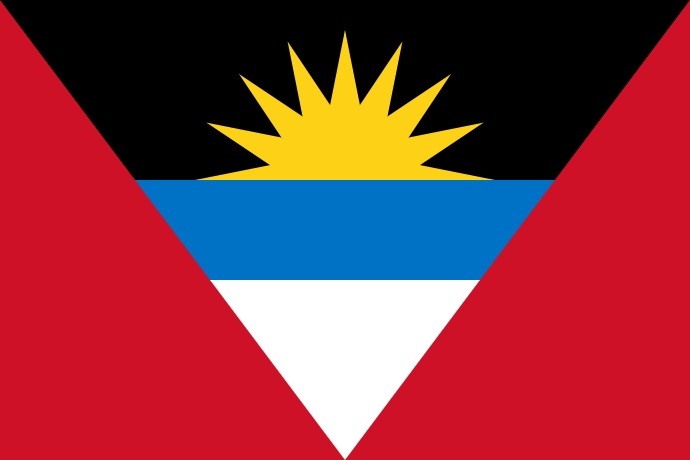 This is the second cover from Antigua and Barbuda sent by Patrick Hevaghan for Nice Cover Circut in postcrossing forum. 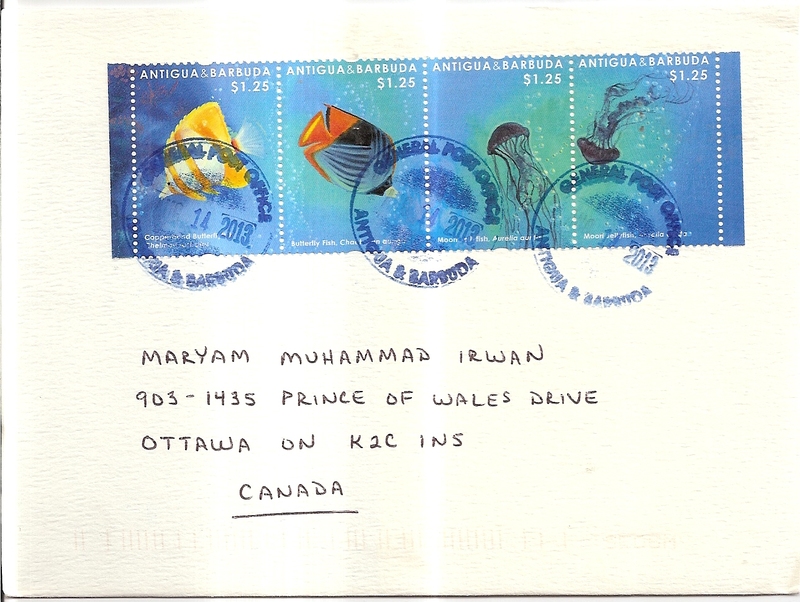 On this cover, Patrick used another set of four setenant underwater stamps. The postmark date is 14 August 2013. Thanks a lot Patrick!